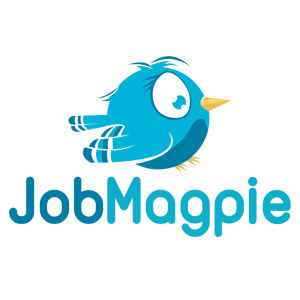 We would like to welcome Grant Recruitment to JobMagpie. Grant Recruitment Ltd is a bespoke recruitment company based in Stone, Staffordshire, working with candidates and clients in the West Midlands and beyond. "Our ethos is very different to the traditional recruitment agencies and our pricing strategy definitely is! We don’t try to fit you into a box – our pricing is genuinely bespoke. Perhaps you can manage part of the process in house, or perhaps you have started your recruitment but now need a little assistance."